Fast Local Heater Repairs & Servicing in Ferntree Gully. 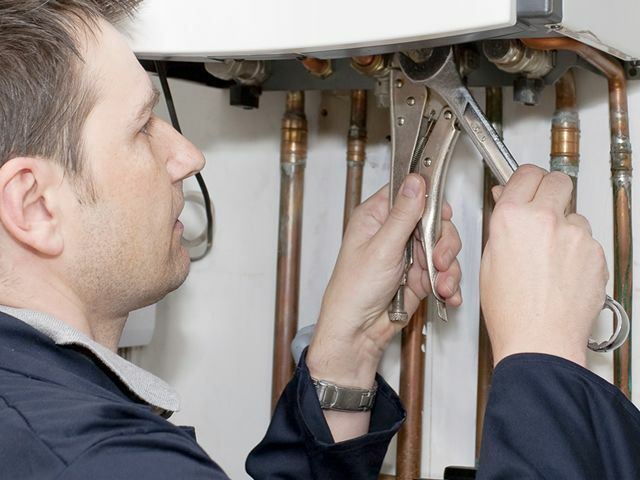 Guy Hyde Heating & Cooling can give you expert advice on your Heating, Cooling and Hot Water needs, providing you with excellent products and five star service & repairs. 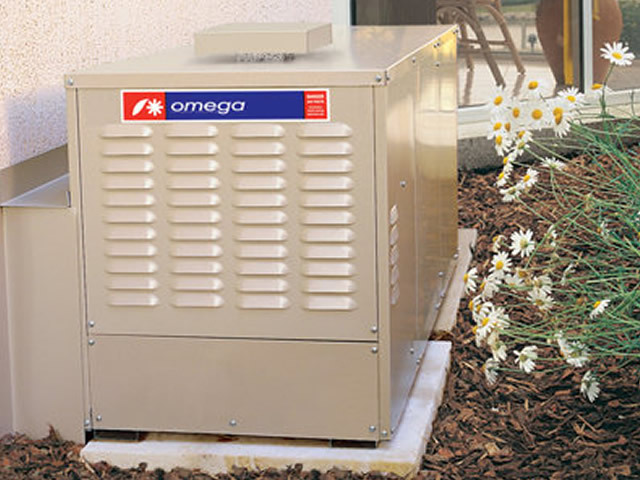 We service, repair, replace and install - Wall Furnace, Ducted Heating System, Split System Air Conditioning, Evaporative Air Conditioning, Hot Water Units. Beat the cold winter nights. Guy Hyde Heating & Cooling provides complete range of heater repairs for most makes and models. Whether it is a ducted heating system or a wall furnace in the lounge we will take it apart and service everything to exceptional standards. Pulling the fan out to clean it, cleaning and adjusting the pilot and burner and testing the unit for carbon-monoxide leaks are all part of the service. Get ready this winter. Call Guy Hyde Heating & Cooling to book you next service. 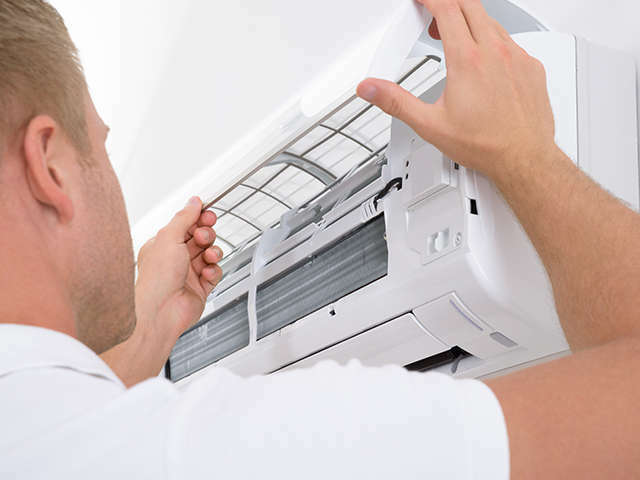 Need to replace your split system air conditioning? Call us! 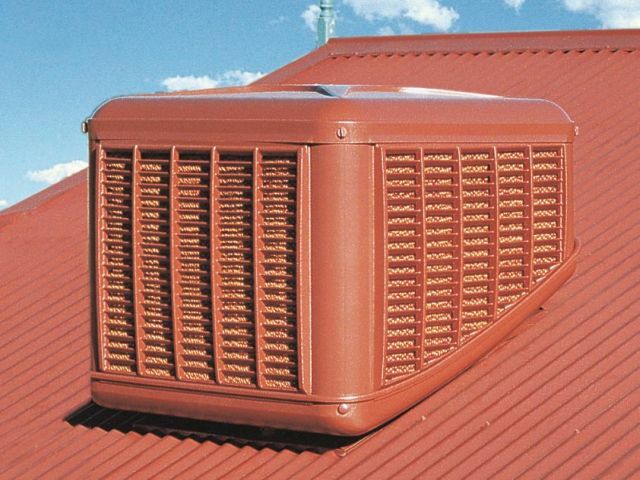 We provide evaporative air conditioning repairs, installation & servicing. No Hot Water? Leaking hot water system? Don't stress. Give us a call for fast hot water servicing. We are a family-run business specialising in the sale, installation and repair of all the leading brands in air conditioners, evaporative cooling, split systems, gas ducted heating and ducted refrigerated heating and cooling. With over 39 years experience, we have delivered the best customer service, affordable rates, and quality workmanship. You can rely on Guy Hyde Heating and Cooling to provide prompt and friendly service. For fast & reliable Heater Repairs in Ferntree Gully, call Guy Hyde Heating & Cooling on 0408 327 574.